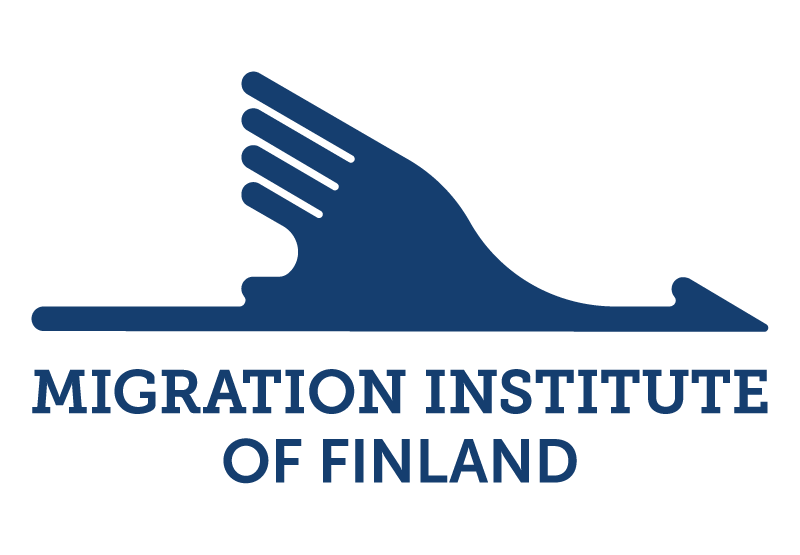 The Migration Institute of Finland was founded in Turku in 1974. Around that time, Finland was urbanizing at a fast pace and many people were moving abroad, especially to Sweden. The Institute’s roots are in historical migration, with inland migration and immigration being central areas of focus. The primary activities of the Institute are centred on research, which is supported by relevant archives, the library, exhibitions and publications. The Institute is part of a wide network of partners both in Finland and internationally. 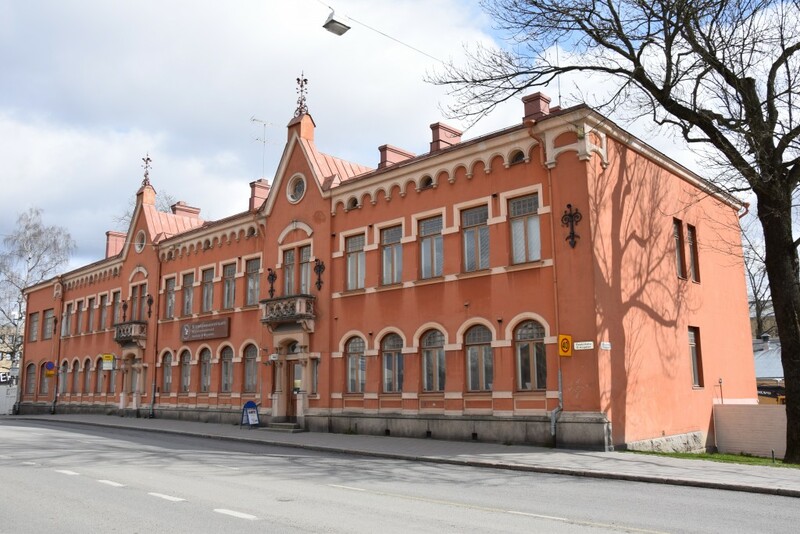 The Institute cooperates with multiple Finnish universities, ministries and non-profit organizations. In addition, it has several partners abroad. The activities of the Institute are financed by the Ministry of Education and Culture. The offices of the Institute are located in Turku, Seinäjoki and Kruunupyy.